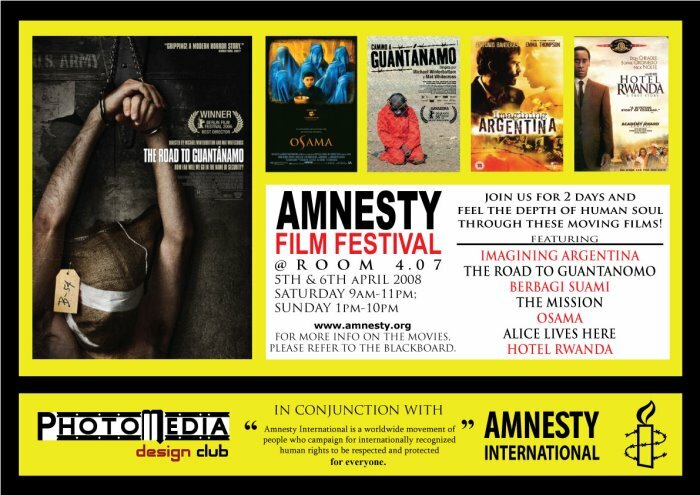 Swinburne Sarawak’s Photomedia & Design Club is hosting the Amnesty International Film Festival. 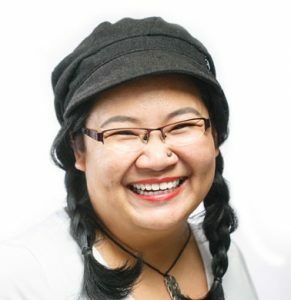 For more information, please go here. 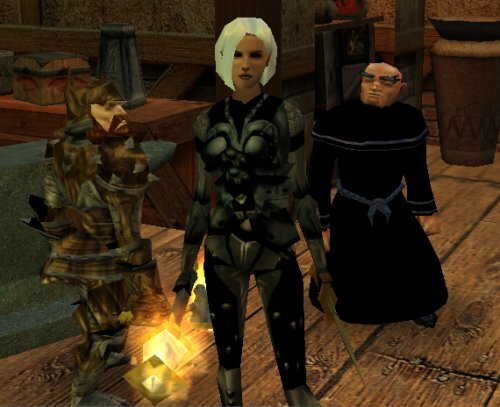 Still abstaining from buying books, but then again, I have Neverwinter Nights to keep me busy. Very, very busy. Here’s my character at the start of Chapter 3, after having some new weapons made by the dwarven smithy on my left. She usually has a thief’s hood and a cloak on, but I took them off for screenshots. Grimgnaw and I have matching outfits now.